Selected to represent India at the Asian Games 2018 in Jakarta and Palembang. Bear the cost of India colours if your association does not have a vote in the Indian Olympic Association. The Indian Olympic Association will not sponsor your kit. The Indian Olympic Association, this means, is not for the Indian sports, but only for its affiliated associations. For the sports disciplines which have federations with the power to decide the IOA office-bearers. 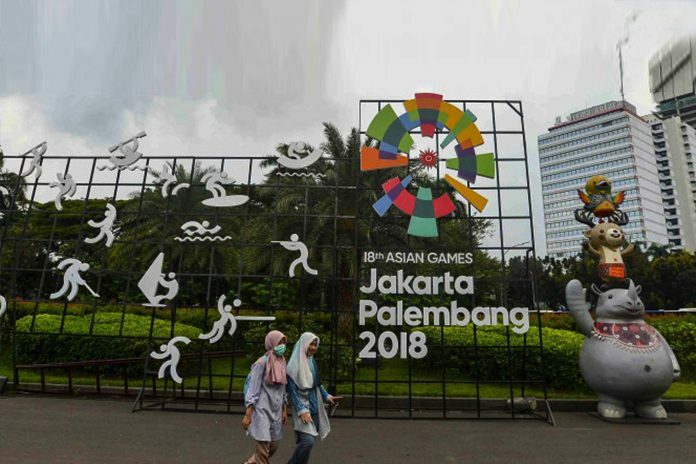 A total of 83 athletes, 46 men and 37 women – representing bridge (24 athletes), sports climbing (3), soft tennis (10), sepak takraw (24), sambo (1), roller skating (4), pencak silat (3) and kurash (14) – will have to bear the cost of the Indian contingent’s official colours at the opening and closing ceremonies and training and match kits. Just because their federations are not affiliated to or recognised by the IOA. The IOA has inked lucrative deals with the contingent’s kit, apparel and dress partners. The bigger question is when the IOA is discriminating against these athletes, shouldn’t they have the right to mask the sponsors’ logos on their apparels, since the IOA has decided to not to pass the sponsorship benefits to these players. 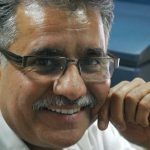 There seems to be confusion among the IOA over who will actually bear the expenses. While IOA president Narinder Batra denied there were any issues, the Olympic body’s treasurer Anandeshwar Pandey said the decision to sponsor only the affiliated members was taken a long time ago. These unaffiliated members have requested the IOA to reconsider its decision during a meeting in Delhi on Saturday, national daily Indian Express has reported. The eight non-members, it is reported, were given the contact details of the IOA vendor and asked to get their team apparels directly. The federations have been told to get their kits designed from specific vendors to ensure uniformity. The clothing for each athlete costs approximately ₹30,000. The ceremonial dresses (blazer, shirt, tie, pant, pocket square) itself will cost up to ₹10,000 each whereas the competition and training gear is worth ₹20,000. The playing kit includes two t-shirts, a track suit, cap, shorts, three pairs of socks, a backpack, a gym bag and a suitcase. Shoes cost extra, with the minimum rate being ₹5,000. While some federations have decided to pay themselves, a few others are considering to pass it on to their athletes due to a paucity of funds. A sepak takraw official said the kitting will cost them around ₹10 to 12 lakh whereas a bridge official estimated their expense at ₹7 lakh. It is believed they have taken up the issue with the sports ministry as well. However, they have decided not to intervene yet. With the able sports administrator Dr. Narinder Dhruv Batra at the helm of the IOA, it is imminent a timely solution will be found for the problem. It is a test for Dr Batra, too. He has seldom let the sportspersons down.